African Pop Star TRESOR is back with a brand new album! 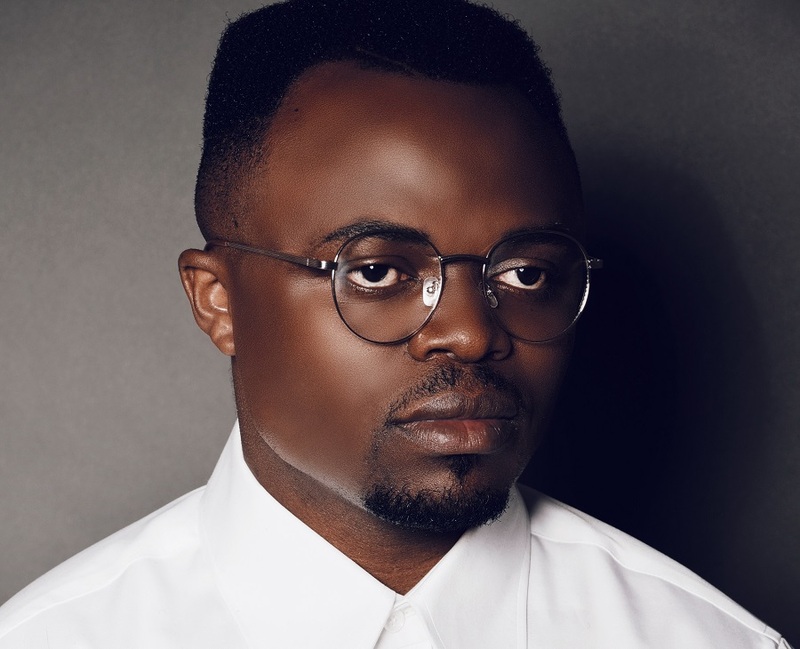 TRESOR releases his 3rd studio album featuring artists from across the African Continent on Nostalgia. The album; cleverly titled Nostalgia – takes the listener through a musical journey of TRESOR growing up. The 13 track album features some of the biggest names in the game such as multi award-winning trio The Soil, Kenyan Pop Group Sauti Sol, contemporary singer Msaki, Kwaito rapper Kwesta, DRC singer Lokua Kanza, Afro Pop Group Mafikizolo, pop trio Beatenberg and Super Mega AKA. TRESOR’s Nostalgia Album is now available on all music platforms here.